Don’t be fooled. Monochrome printing remains an essential part of the printing mix for many key applications. Depending on the job, volume and price point, monochrome solutions can ideally satisfy your customers print needs. But there’s no need to look at the industry simply in black and white terms. 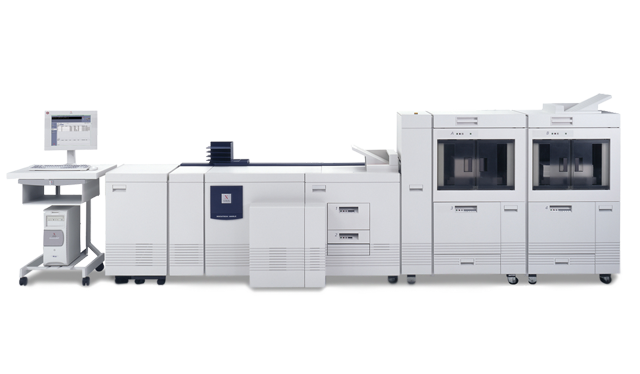 Xerox technology can bridge the gap between colour and monochrome with hybrid solutions that blend high impact colour with low cost black-and-white for a truly unique offering to your customers. 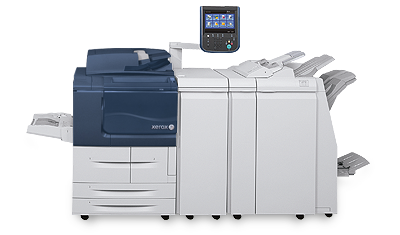 Scalable, light-production monochrome printer with class-leading speeds. Ideal for Marketing Collateral, Publishing and Transactional applications. 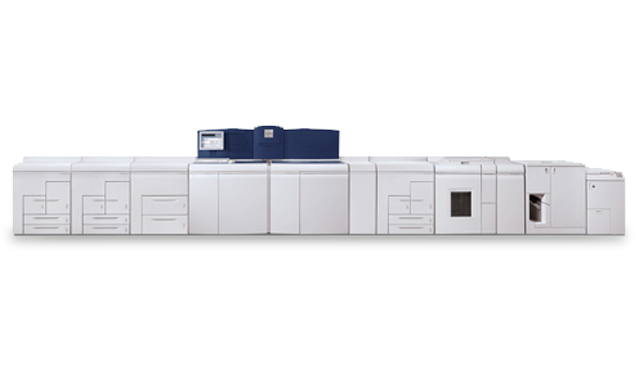 High-speed cut-sheet system providing black-plus-one colour printing. Ideal for Marketing Collateral and Transactional applications. 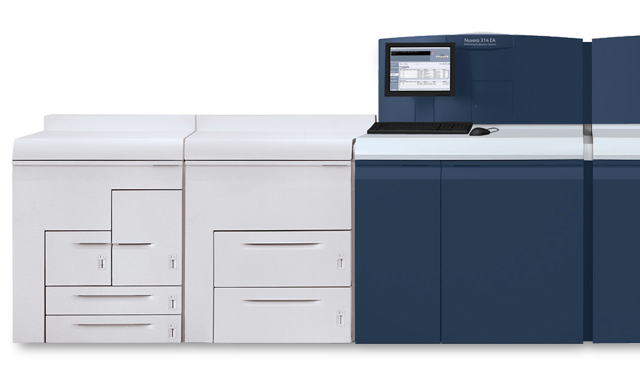 High-volume transaction printing and publishing, supporting Magnetic Ink Character Recognition (MICR). Modular configuration that delivers superior image quality and flexibility evolve to meet your changing business needs. Ideal for Direct Marketing, Marketing Collateral, Publishing and Transactional applications. 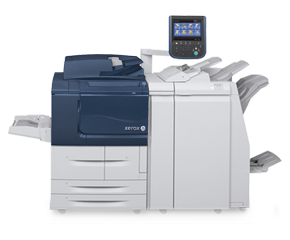 Robust technology to keep your business growing by combining image quality, speed, efficiency and productivity. Personalised voucher booklet, printed with offset and digital technologies, drives huge results for The Daily Telegraph. 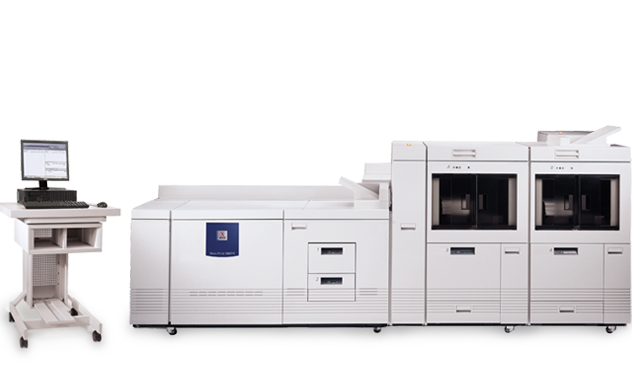 It revolutionised the print and publishing industries. It ushered in a new era for printers. 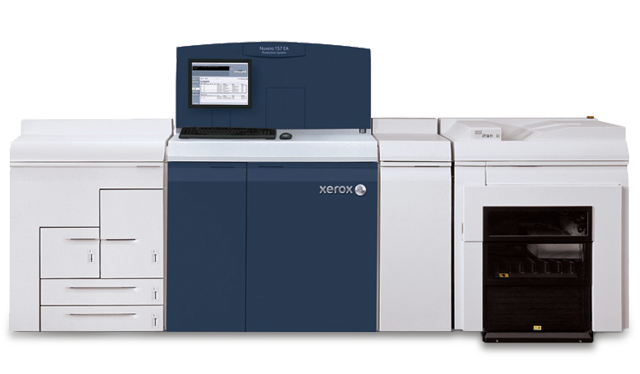 Celebrating 25 years of the Xerox® DocuTech™. MAR Graphics helped a government agency reduce the cost of printing the stickers required for vehicle permits.